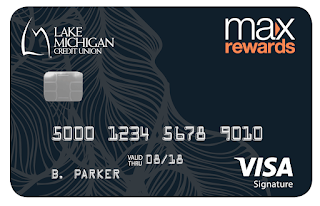 If you’ve been approved for a credit limit of $5,000 or more, you’ll be receiving a new MaxRewards Visa Signature Card in the next month or two. You’ll then be automatically eligible to reap an additional 2% cash back on a new purchase category – dining and restaurants. This benefit was added as part of our VISA credit card changeover process that concluded in August 2017. And redeeming your rewards will be easier than ever with our updated rewards website. The change is automatic as soon as you authorize your new card. So eat, drink and reap new rewards! 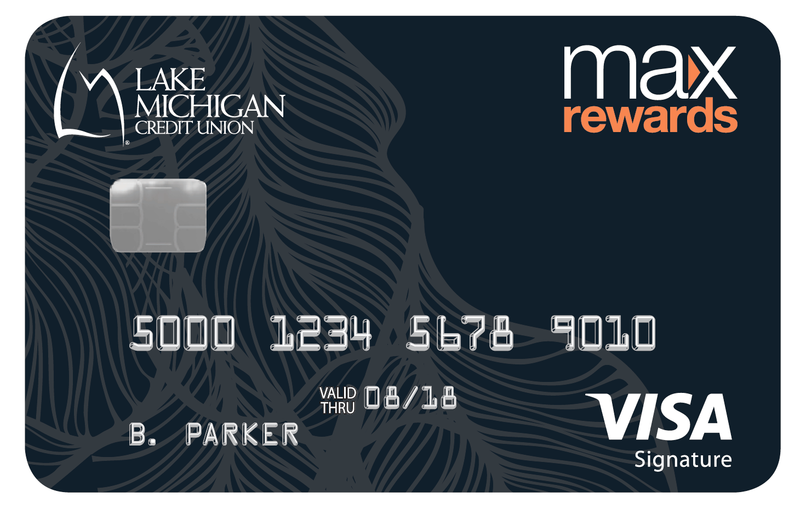 We’ve also upgraded our Rewards Redemption website to include some great new features! *3% cash back on gas purchases (up to $500 per month) or three Reward Points per dollar spent on gas purchases.